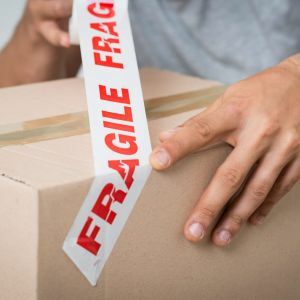 What you’re shipping—is it fragile or hazardous? With these factors in mind, keep reading to determine which shipping method is best for you. LTL stands for “less than truckload”, which means that your shipment will take up less than an entire truckload. Pretty basic, right? Typically, this means your cargo will weigh between 100 and 10,000 lbs. LTL truck shipping is the most popular type of freight shipment, and it’s also the most cost-effective form of road transportation. This is because the cost of your shipment will be shared with other LTL freight shipments, and you only pay for the space in the truck that you need. If you’re a small business that doesn’t ship in large quantities or are looking for a budget-friendly shipping method, LTL freight shipping may be a good option for you. Economy shipping is ideal for those who are looking to cut costs and who are able to pack their own cargo. With Economy shipping, you pack your stuff yourself, meet the driver, and help load your boxes onto the truck. Upon arrival, your shipment will be dropped off curbside. Economy Select: You still pack your stuff yourself, but you get indoor pickup and delivery, as well as a shorter pickup window. Economy Plus: Ideal for shipments of 1-3 items you can’t box yourself. We pick up the goods, box them, and hold them for our economy carrier. Learn more about Economy shipping. With our White Glove service, we do all the work for you. A two-person team of professional movers will come and pack your cargo, load everything onto the truck, and provide inside delivery at your final destination. Learn more about White Glove shipping. FTL, or Full Truckload shipping, is exactly what it sounds like. Instead of sharing space in the truck with other, smaller shipments, an FTL shipment will fill (or mostly fill) the entire truck. FTL shipments may cost more, but they will often arrive quicker and there is less risk of damage because your shipment won’t be transferred during transit. FTL truck shipping is also ideal for commodities that require refrigeration, temperature control, flatbeds, or other oversize or overweight shipments. 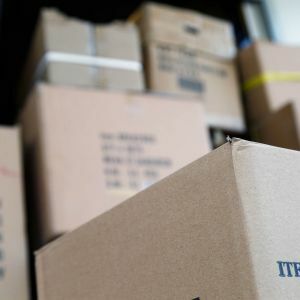 Typically, FTL shipments weigh more than 10,000lbs, or consist of ten or more palettes, but sometimes, FTL is the right option for smaller shipments. If you have a small but fragile or high-risk shipment for example, FTL might be the best shipping method. It may sound similar to LTL shipping, but partial truckload shipments are not the same as LTL shipments. 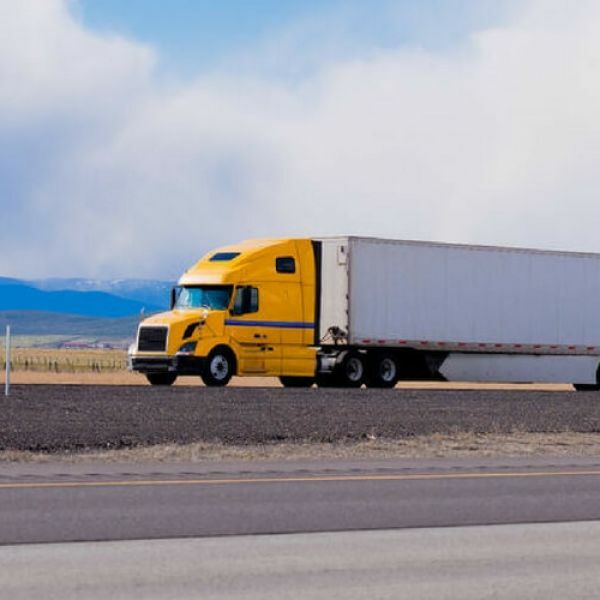 Partial truckload shipments use a single, dedicated truck (similar to FTL) that is capable of handling all types of commodities, including refrigerated or temperature controlled goods, hazardous materials, and overweight/oversize goods. Partial truckload shipping is reserved for medium-sized loads that are booked by volume. Air freight is transported by—you guessed it—air. Air freight offers the fastest transit time and is highly reliable because of the meticulous planning and organization required for air travel. As a result, delays are uncommon, but if your shipment is delayed, the delay is often minimal because flights depart so regularly. Air freight is primarily used for high-value, low-volume shipments. 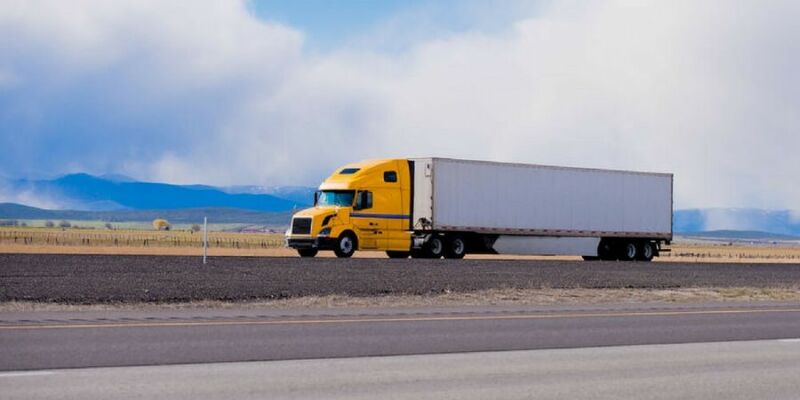 These shipments typically have a higher density, which means they weigh enough to be considered freight, but don’t take up as much space on the plane. If your package is heavy (more than 100lbs) but small, air freight may be cheaper (and quicker) than LTL truck shipping. Make sure your shipment arrives on time. Learn more about TSI’s air freight shipping services. Rail freight is cost-effective, efficient, and environmentally friendly. It’s widely used for shipping bulk construction or hazardous materials. 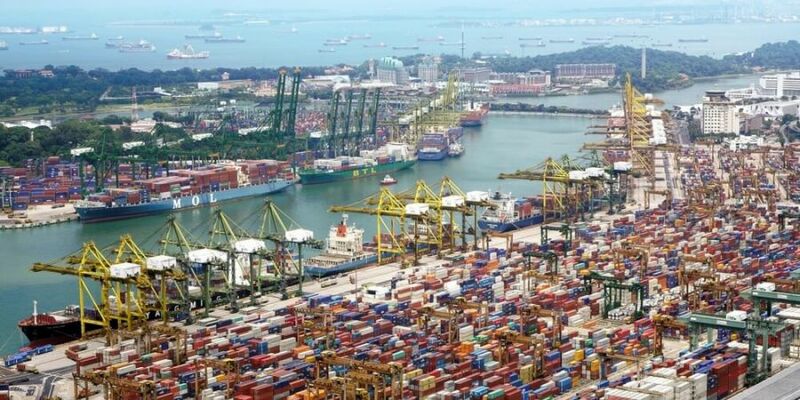 Because of its long history, the sea freight industry has well-established processes and protections in place, making it a popular and reliable choice for international shipments. Sea freight is also cost-effective, and size, volume, and weight are all easily accommodated, making sea freight ideal for bulk international shipments. However, it is less efficient than air freight. FCL shipping is typically a sea freight designation. When shipping FCL, a full container is used exclusively for a single shipment, and the space is not shared with other cargo. The container doesn’t need to be filled to the brim with cargo. FCL shipments can be cheaper than LCL shipments because the cost per unit of freight is higher with LCL than it is for FCL. FCL is also often faster because containers don’t need to be opened and reworked at multiple ports. Similar to LTL ground shipping, LCL freight consolidates cargo from various shippers into one container. Like FCL, LCL freight is typically reserved for sea freight. Depending on the size of your shipment, the costs of LCL shipping may be higher than FCL shipping, and it will take also longer to arrive. Learn more about TSI's commercial shipping services.